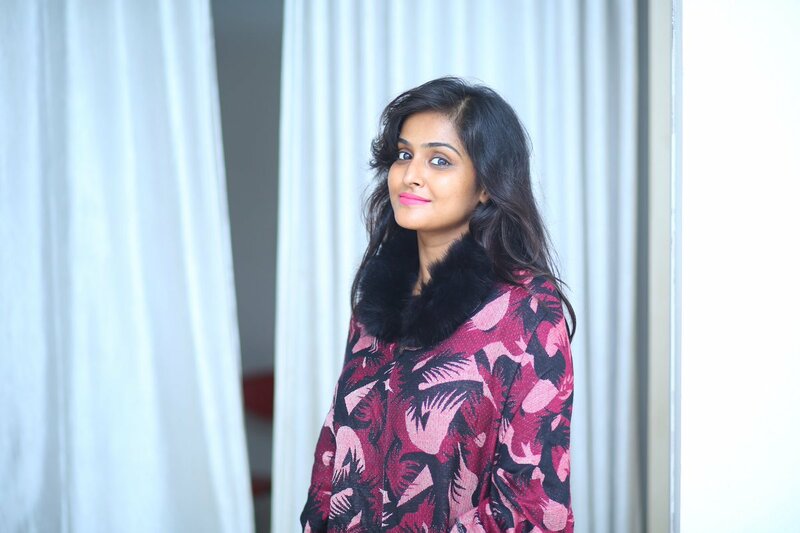 Photos of Remya Nambeesan: This is new. This is interesting. 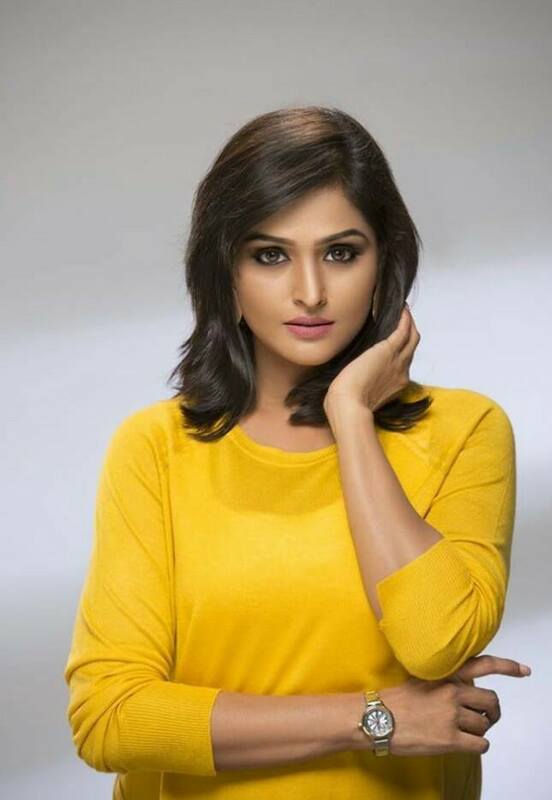 Remya Nambeesan is one of the most talented actresses down south. 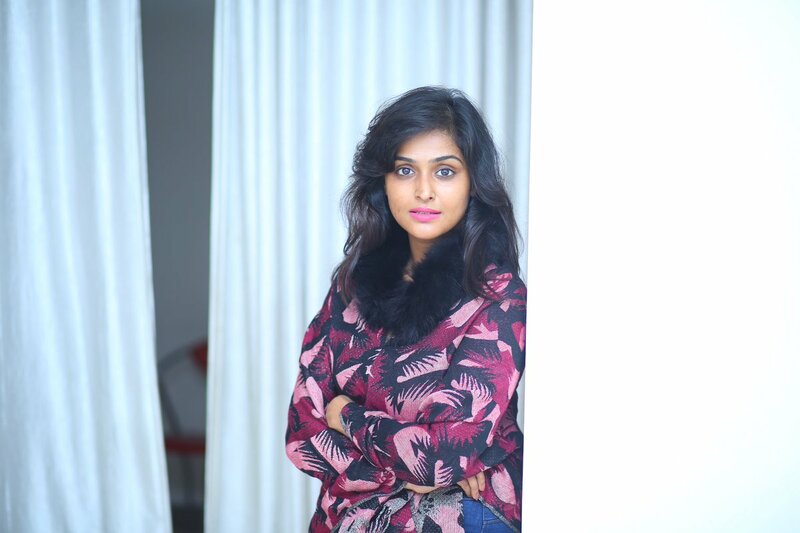 The beautiful actress has proved her metal in various different characters.